The Polybius cryptobank project ICO managed to raise over $6 million in less than three days into the ICO that went live on May 31, thus meeting the requirements to receive a European banking license and start operations in the EU. According to the calculations made by the Estonian established Polybius Foundation, the amount raised will be sufficient to obtain a full banking license and launch the bank in an EU nation, currently in the process of narrowing down on the exact location for registering the banking entity – so far having shortlisted Lithuania, Luxembourg, Finland and Switzerland (the final decision will be announced following the conclusion of the ongoing ICO). 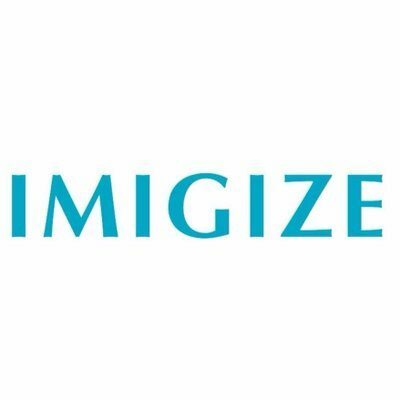 Now, in the second week, the ICO has raised about $17 million from over 14250 participants, in response to the latest opportunities created by modern European legislation, aiming to meet the demand for a financial institution which combines the high speed of crypto technologies and the rigor of modern banking legislation. It is firmly targeted at developing the financial technologies sector both in the EU and Switzerland. 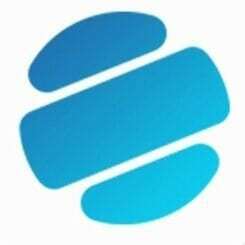 Polybius makes use of blockchain as the basis for documentation and recording of bank transactions while working on specialized artificial intelligence for crediting, and Digital Pass – a key element in the ecosystem and an independent environment serving as a storage for encrypted individual information. The security of access will be enabled by SSL certificates, dynamic PINs and to an extent biometric data, in compliance with the PSD2 RTS requirements as issued by the EBA Authority. EU legislation has for the first time allowed for facilitating the implementation of projects like Polybius, which can function as a full-fledged universal bank within the legal regulatory framework, having all the functions of a classical bank, but without hosting any branches nor physical front-offices, but rather fully relying on the latest digital technologies. 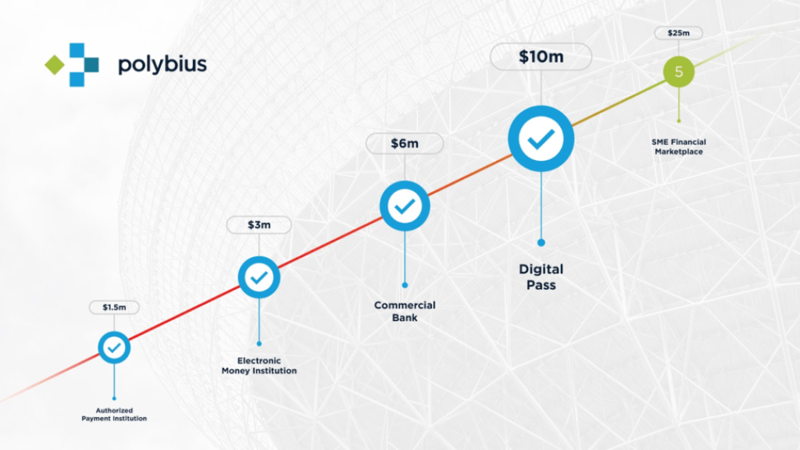 The Polybius Bank project is aimed at establishing an online scalable financial infrastructure for businesses and individuals, providing electronic identity and trustee services across the EU, and a user authentication and payment processing gateway for online merchants, as well as commercial, corporate and governmental services. 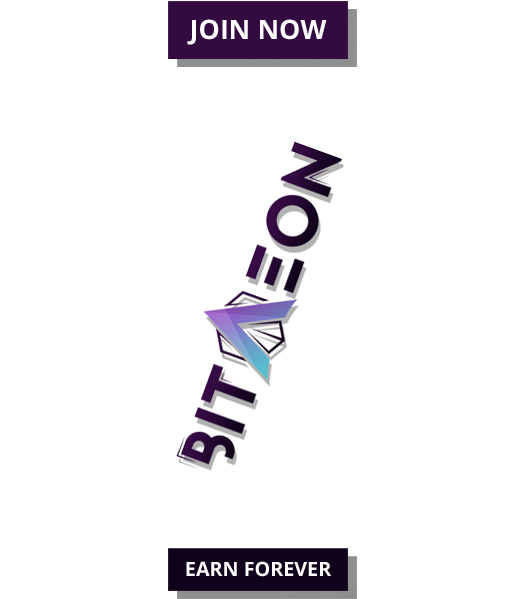 The tokens have not and will not be registered under the United States Securities Act of 1933, and may not be offered or sold in the United States or to or for the benefit of US citizens (as defined in Regulation S under the Securities Act) unless they are so registered or an exemption from the registration requirements of the Securities Act is available. The Polybius Foundation is issuing Polybius Tokens (PLBT) through the smart contract system operated by Ethereum and the funds raised by the sale of tokens will be retained by the Polybius Foundation until they will be used. The Polybius Foundation is a public registered body with legal responsibilities and is subject to audits, ensuring the transparency of operations and secure custody of funds. Investors during the second week of ICO stand to receive a bonus of 15%, starting June 7, 2017. Any questions from the press or bloggers can be directed to Polybius Foundation’s official representative Edgar Bers.